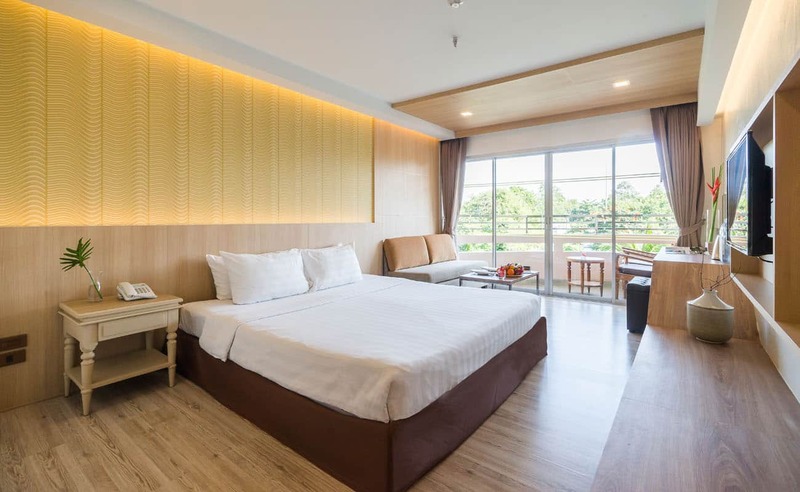 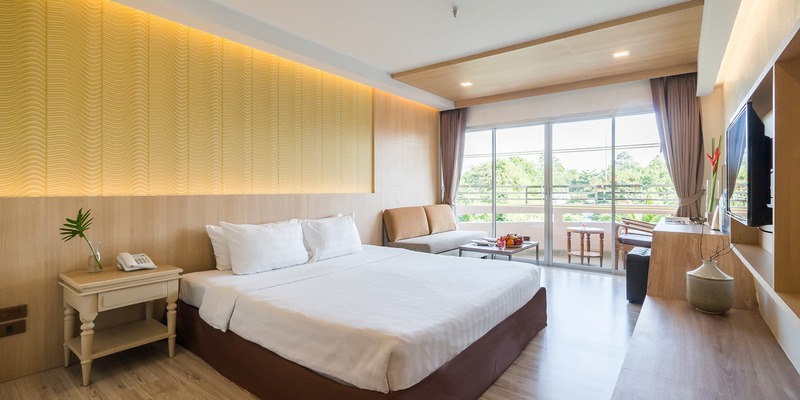 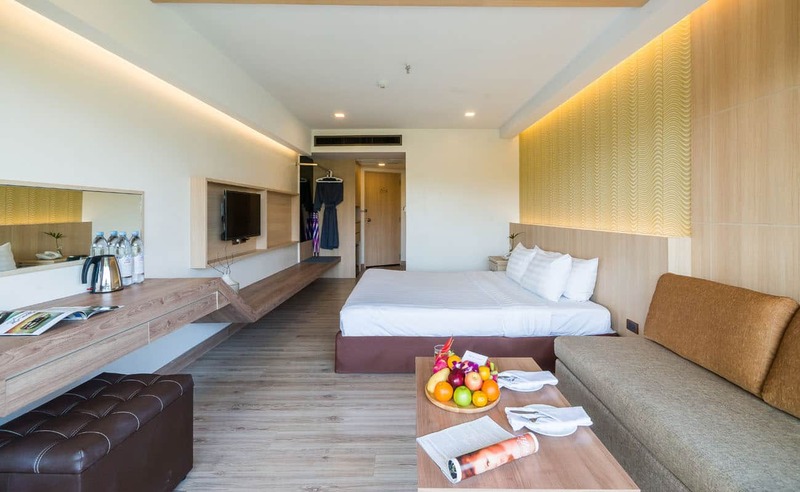 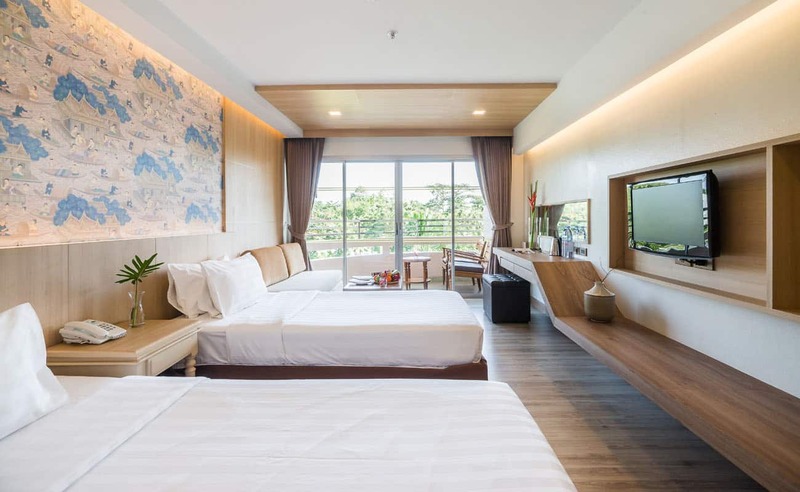 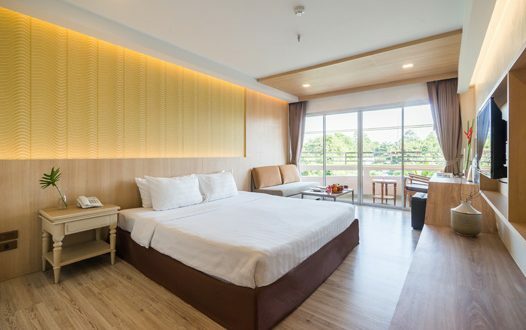 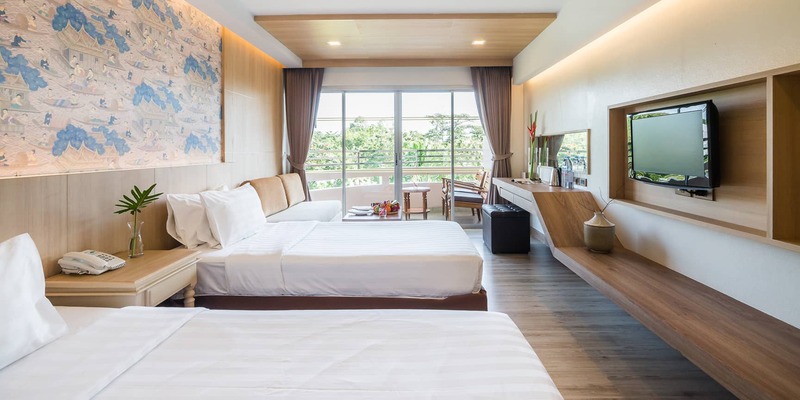 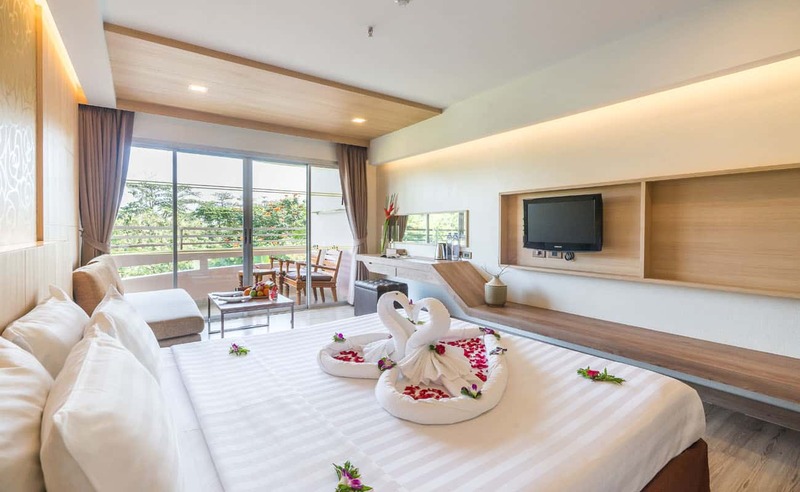 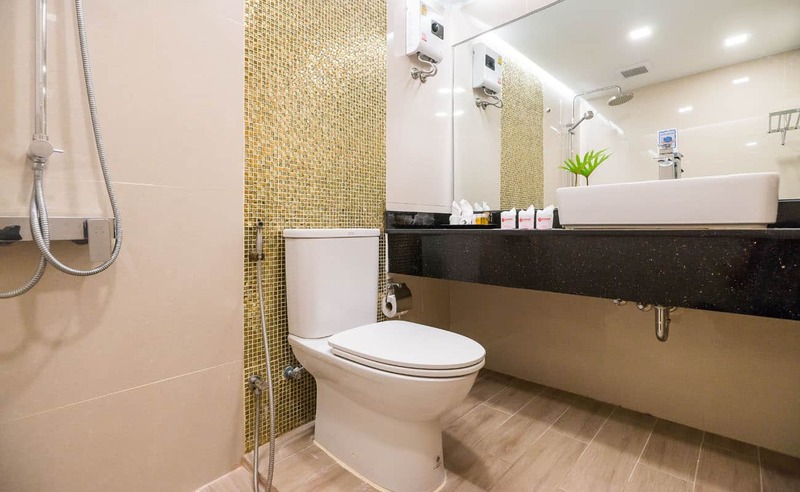 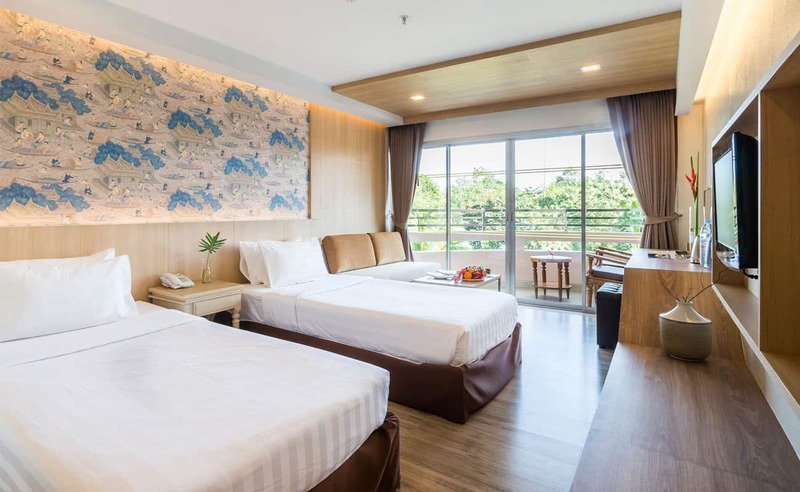 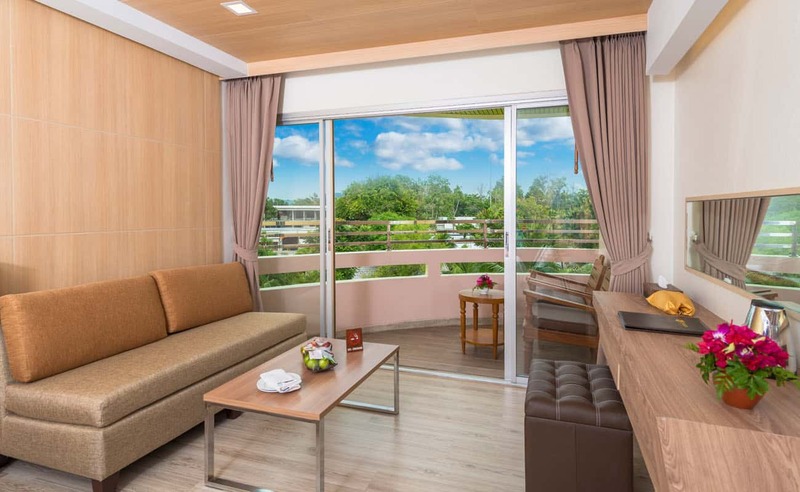 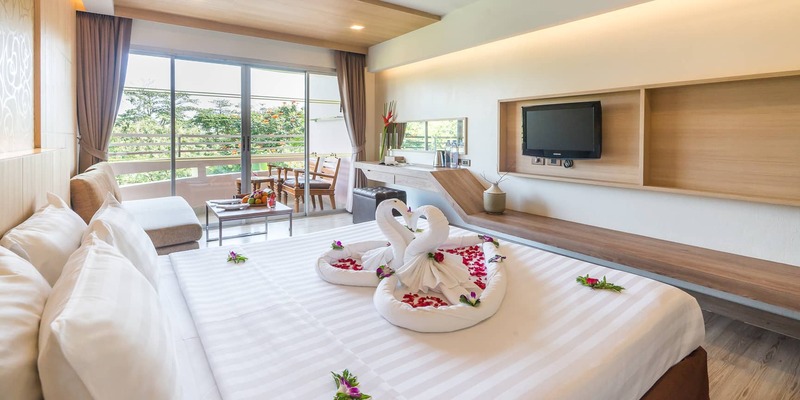 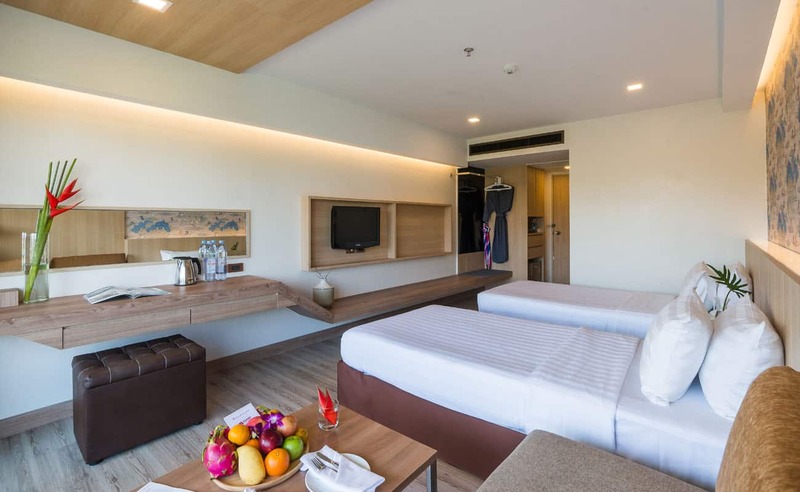 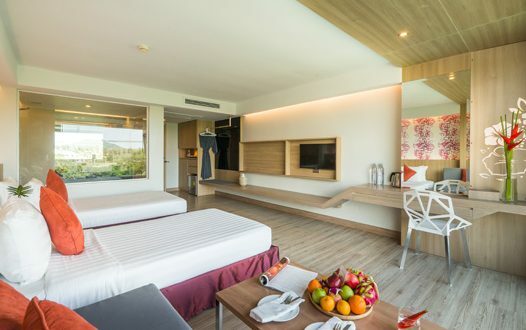 Right on the gulf of Thailand, offering a modern and yet cozy design with a bright atmosphere, allowing guests to experience a home away from home. 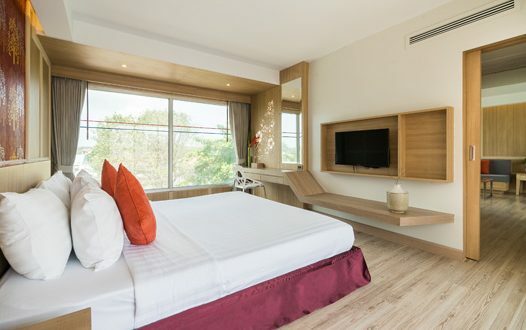 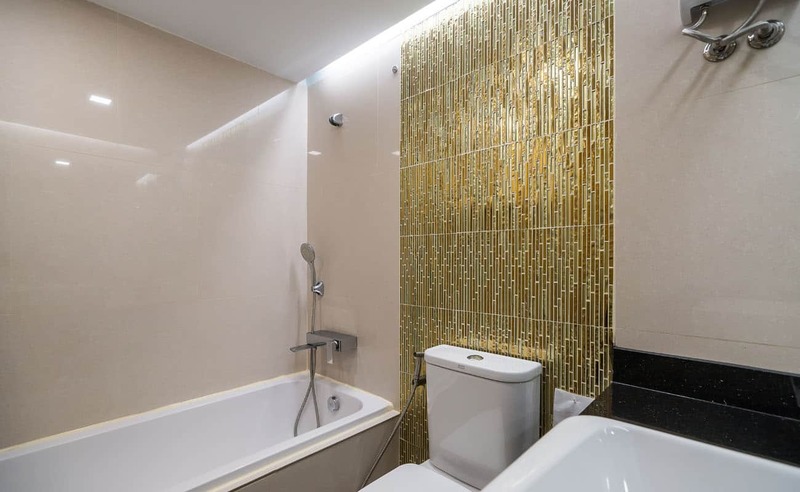 It is fully equipped with a spacious area of 32 sqm, comfortably accommodating a maximum of 3. 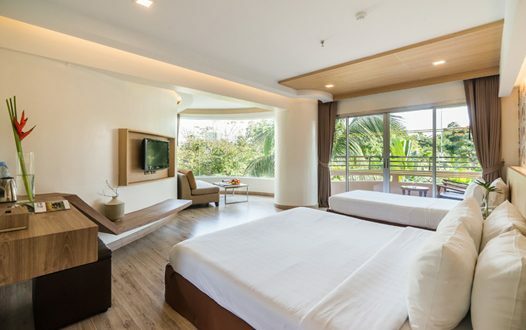 The living area gives our guests some space to laze around. 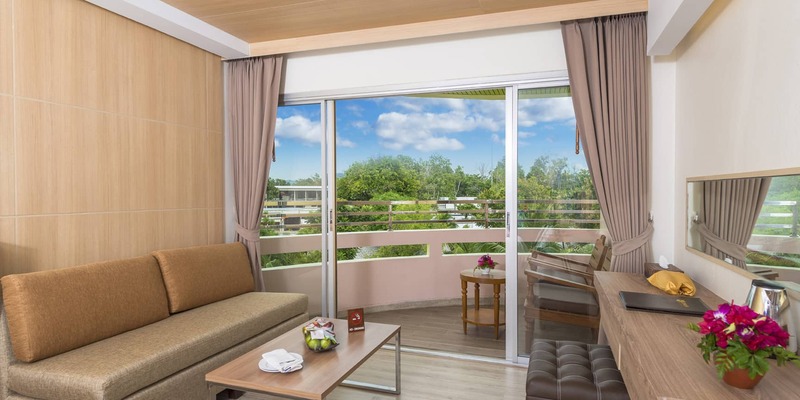 All are with private balcony, some overlooking tropical garden view while some partly offering the sea view. 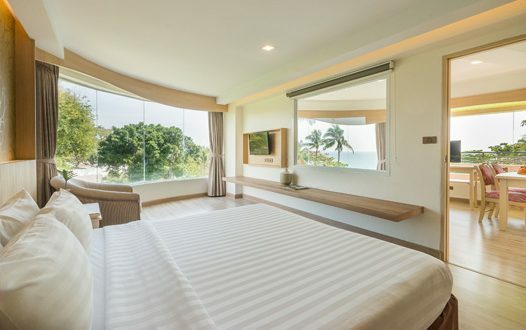 It takes just a very short walk along our swimming pool to jump into the vast sea.